If you do the push-up in the right way then there are numerous benefits of a pushup. Pushup will strengthen your muscles; make your upper body tone and core. 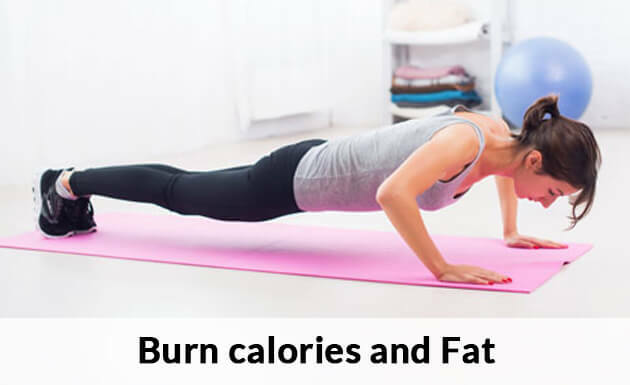 Moreover, it can help you in losing weight, in fact, its best exercise for weight loss. You just have to follow the perfect method of pushup and make it a habit to go with on daily basis. There are unlimited benefits of push-ups. Pushup does not require any types of equipment and membership of gym. You can do at any place and is useful for everyone. If you are avoiding pushup because you find it hard to do, then you are not doing the right thing. You have to follow just few methods and you will find it stress-free. You would have seen different people doing the pushup with sweat on their body. It made you wonder that is this pushup really worth to do? Here is the list of benefits that you can get from these push-ups. You will say push-ups are worth doing after reading it. It is a full body workout because at the same time different muscles like arm, shoulder, chest abs and lower body move. All the muscles will move together and make your body strong. And all of these muscles that moves doing pushup play a major role in strengthening your muscles. 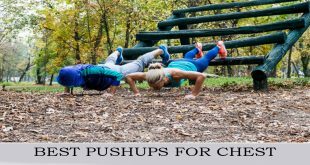 There is no doubt that pushup will help you in making your muscles strong especially the muscles of arms and shoulder and make your chest bigger. When you do push-up it will strengthen your upper body and will give your body a perfect shape. If you are out of town, can’t go to the gym for any reason. Then you can do the pushup at any place because it does not require any equipment or tool. You just have to do it in a safe place. Push-ups workout is also known as the exercise for weight loss. There are many people who want to lose fat through diet. If you want to burn extra calories and want to look more attractive, you can do push-ups. But first, you have to build strength to do many push-ups at a time. If your metabolism is not working properly, then it can make your body fat or skiner and lead to a different health problem. Body metabolism plays vital role in your body. 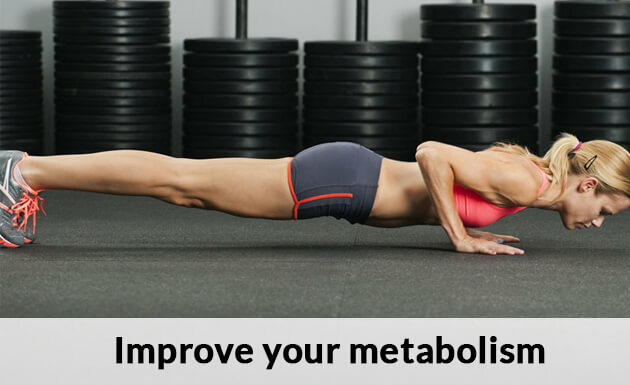 You are doing pushup; it will make the flow of blood easier and strengthen your metabolism. If you watch someone doing a pushup then maybe you will find it hard to do. But it’s not that much hard how it looks. Few tips and practice can make it easier for you. Don’t do hurriedly, because you can do it wrong if you are in rush. Your hand should be wider than your shoulder width and in line; it can show a huge impact on your performance. Be careful when you start lifting your body off the ground, your shoulder should not be lifted. Your head, neck, hips, and legs should be in straight line.